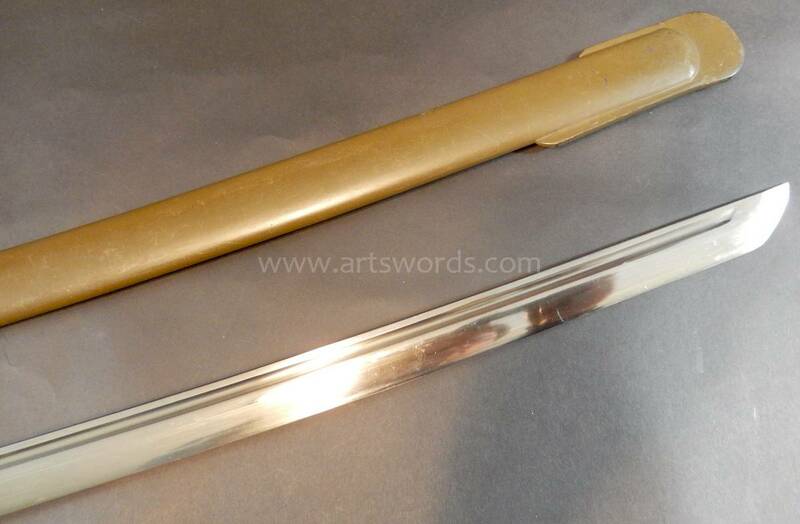 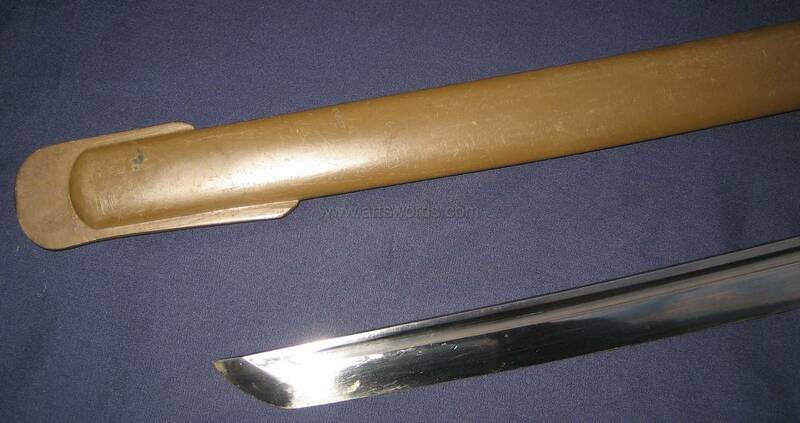 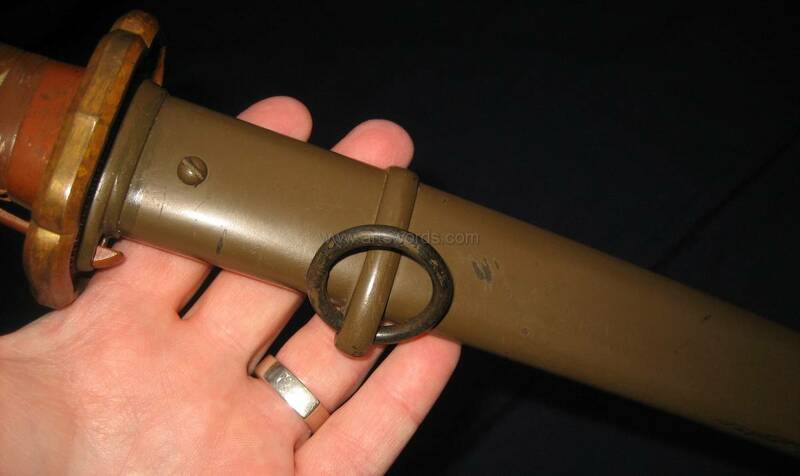 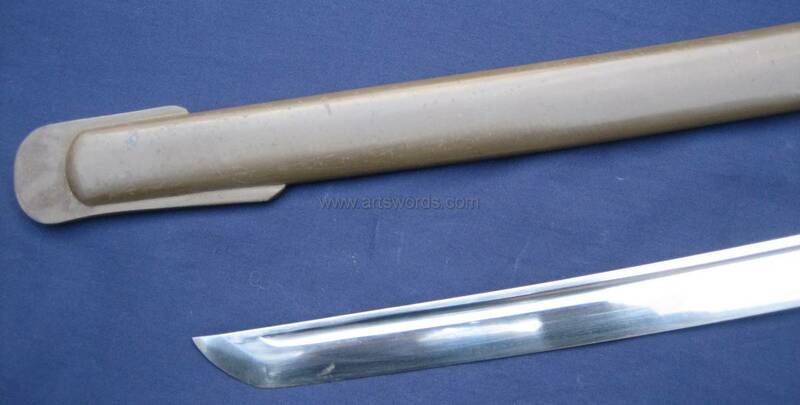 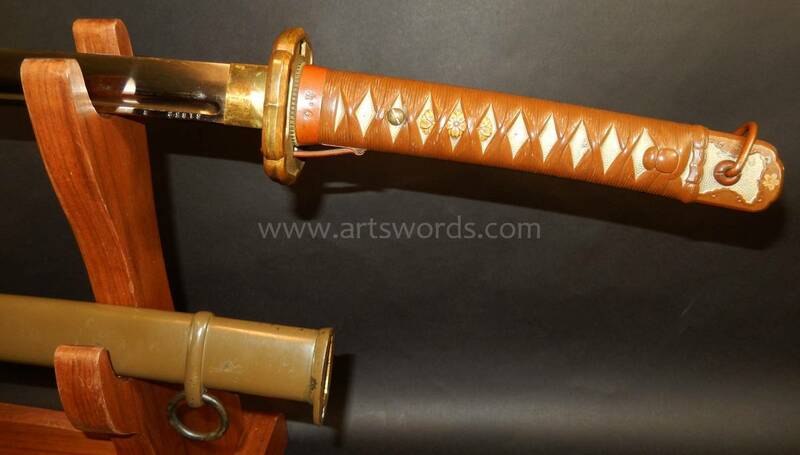 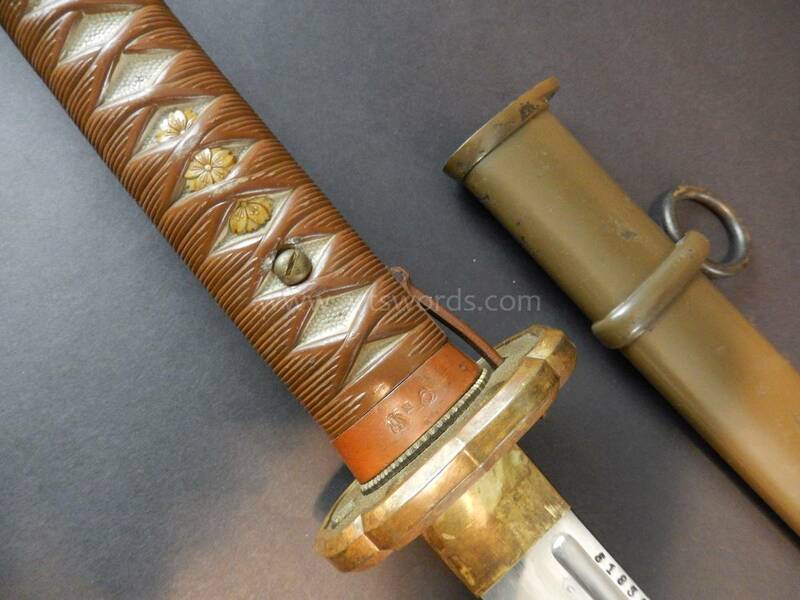 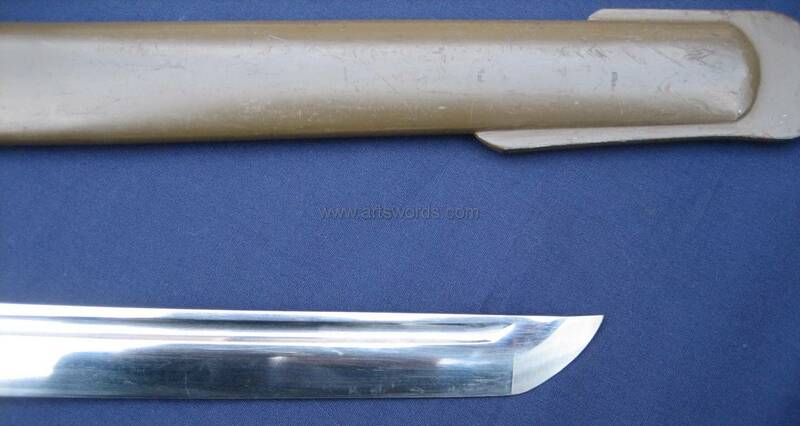 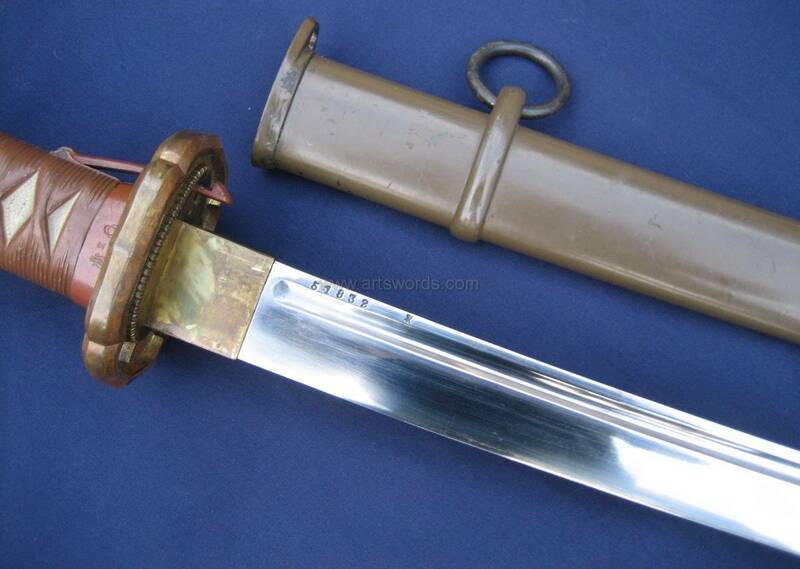 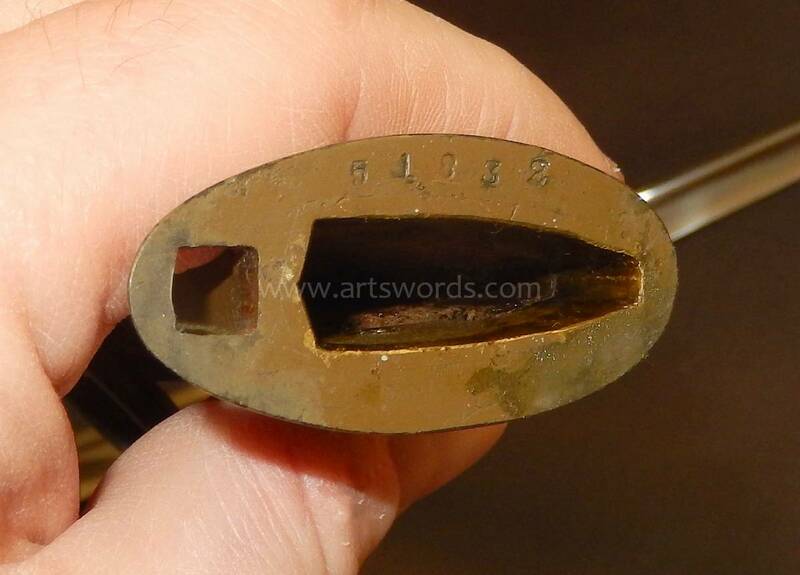 This is a minty early Tokyo arsenal Japanese nco sword. 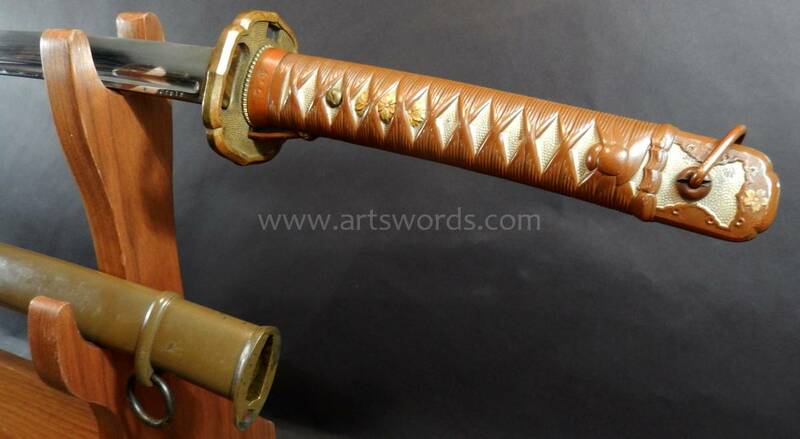 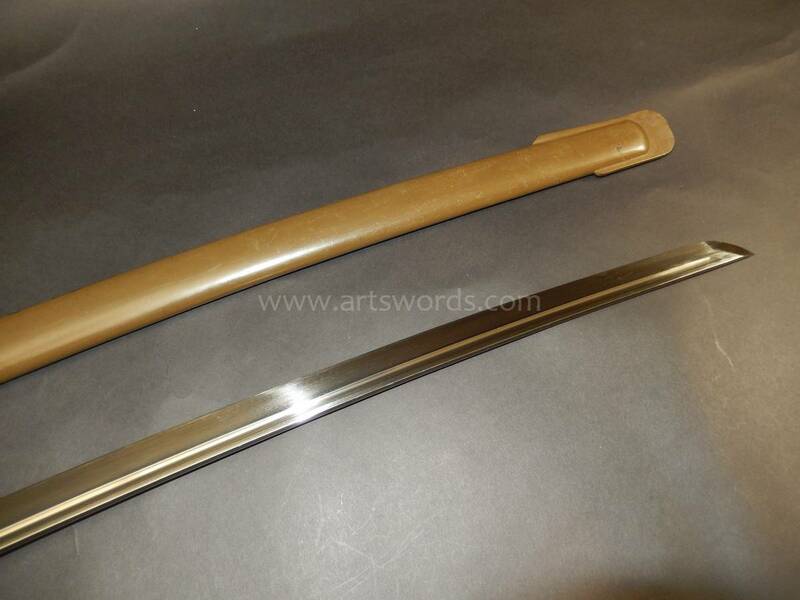 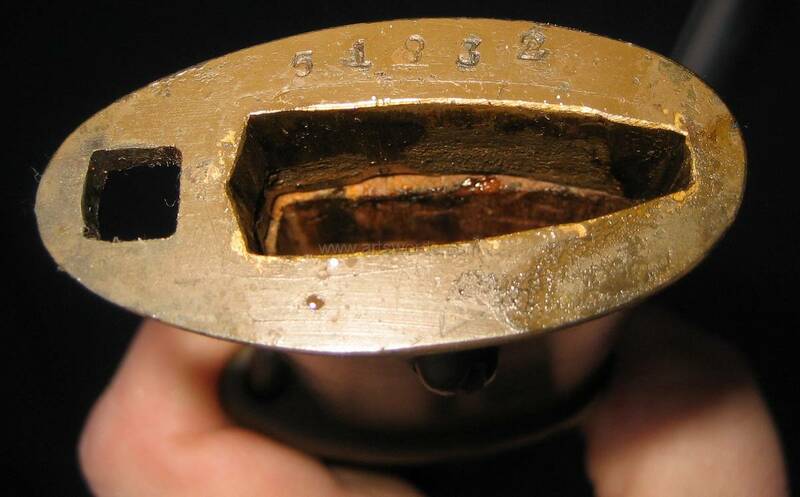 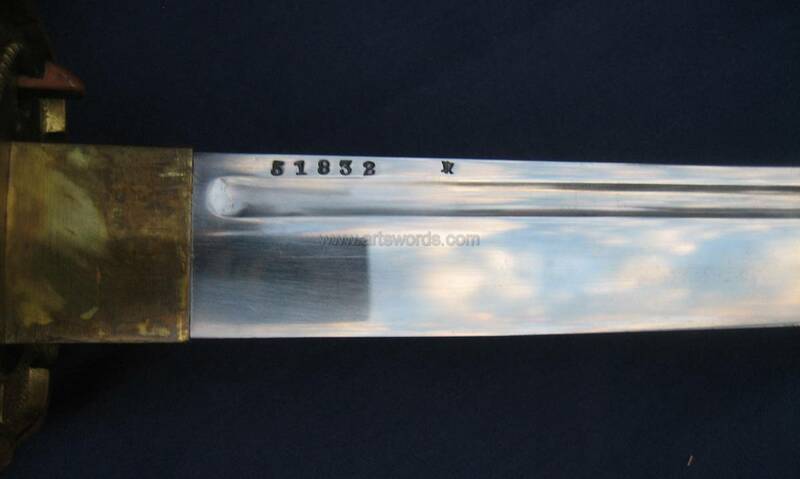 It retains almost all of its original paint on the handle and scabbard. 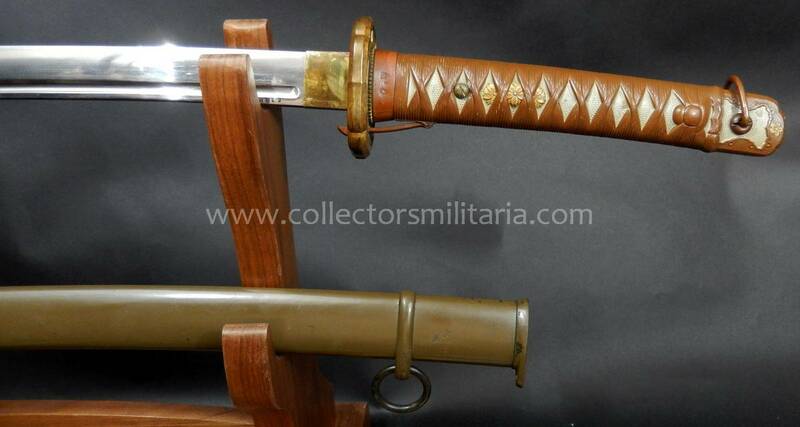 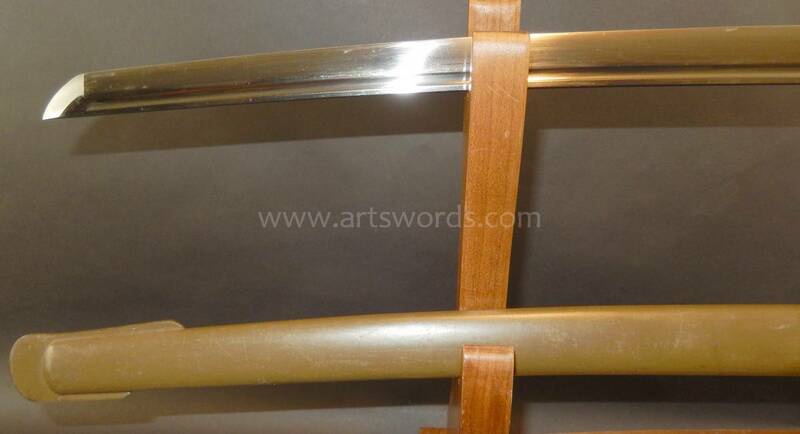 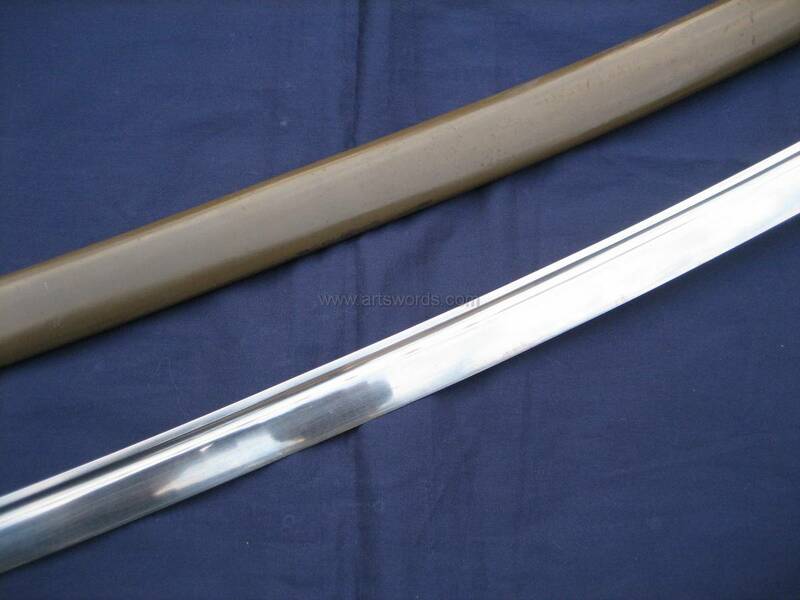 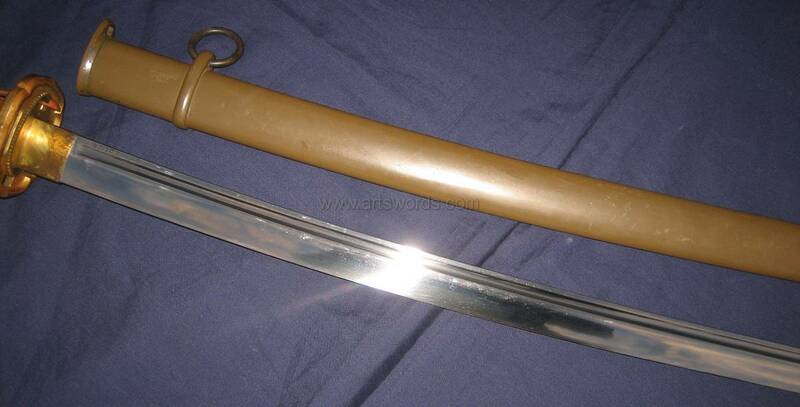 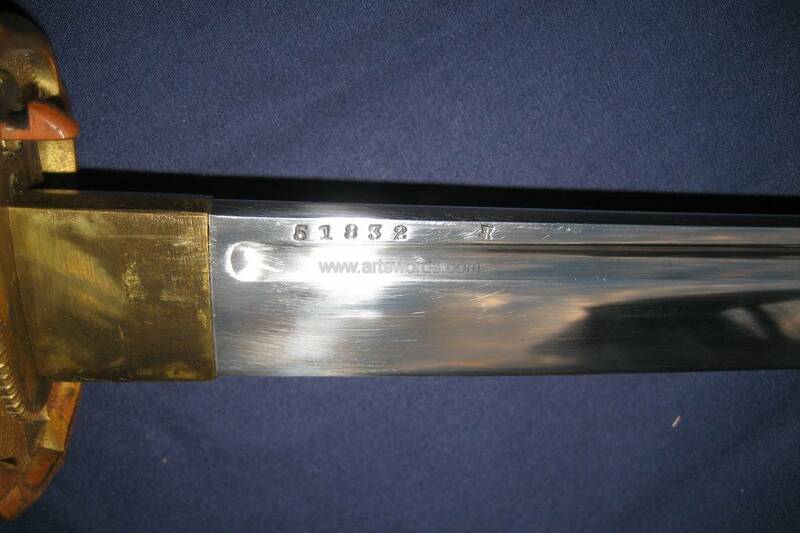 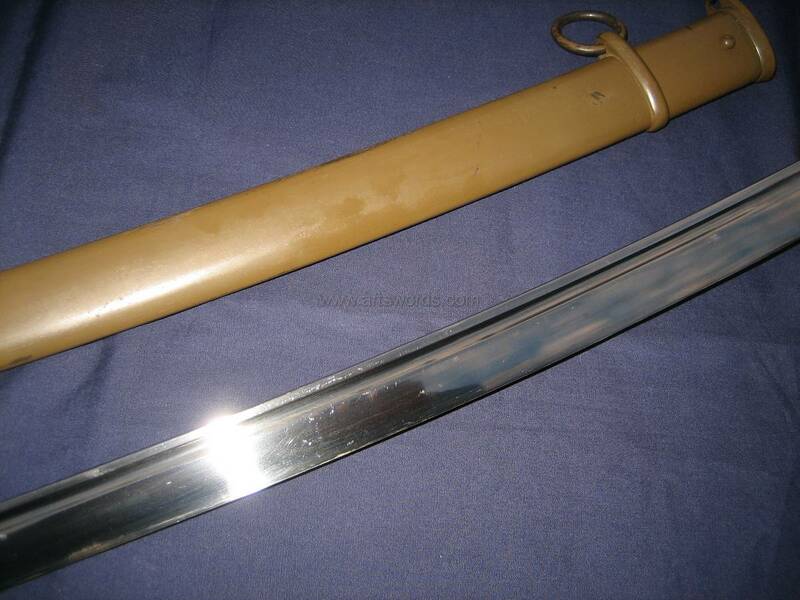 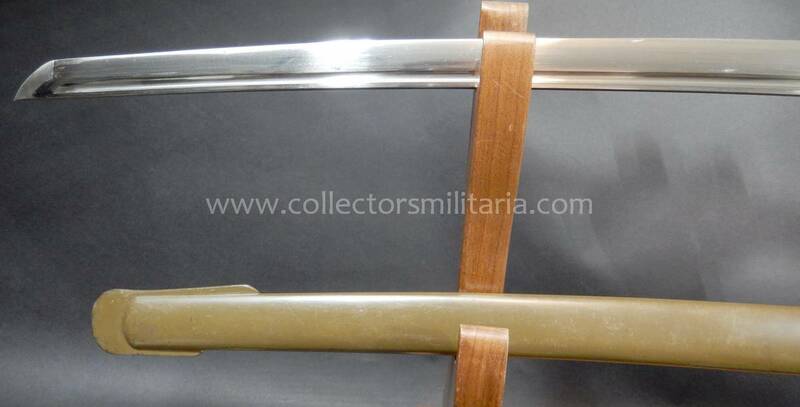 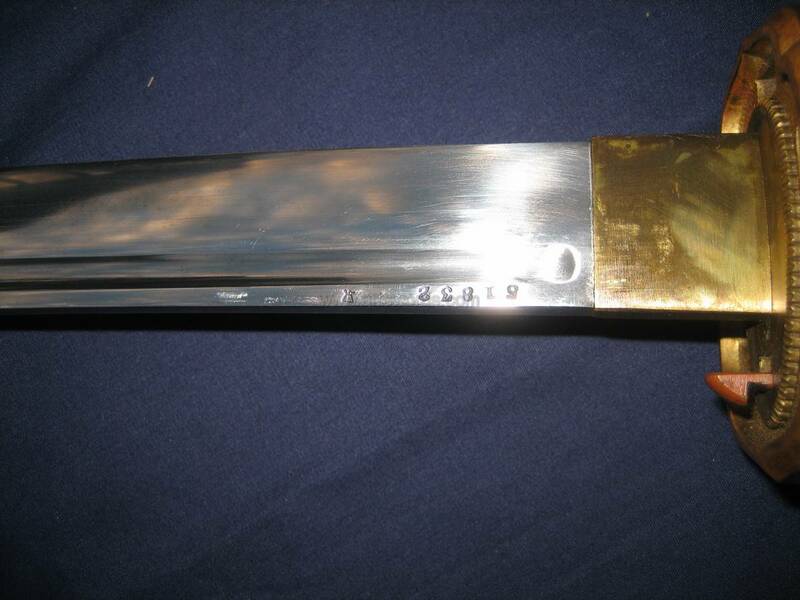 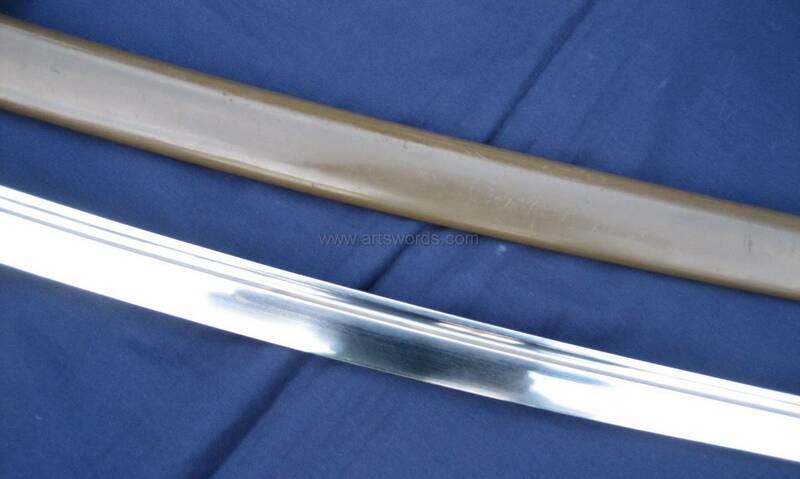 Because this is in about the top 1% condition wise its truly and investment grade Japanese military sword. 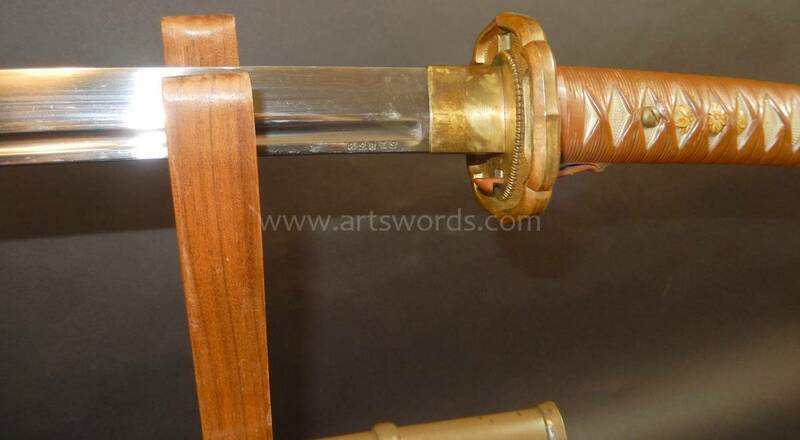 Lots of photos below! 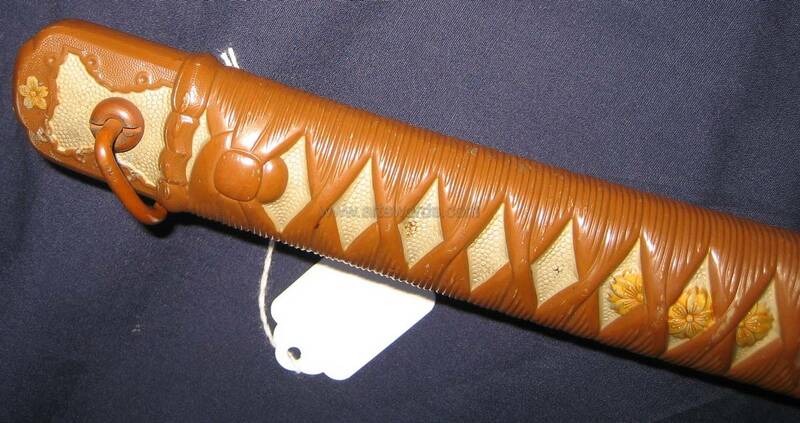 I also have the appropriate buckle style leather tassel if the buyer is interested.